Our decadent sugar scrub is creamy, whipped & deliciously scented and saves you time! Our unique formula exfoliates, moisturizes, and doubles as your shaving cream. SKIP A STEP! It is so moisturizing there is no need for lotion! Our Shea Butter & Cocoa Creme is what the dreams of your skin are answered with. 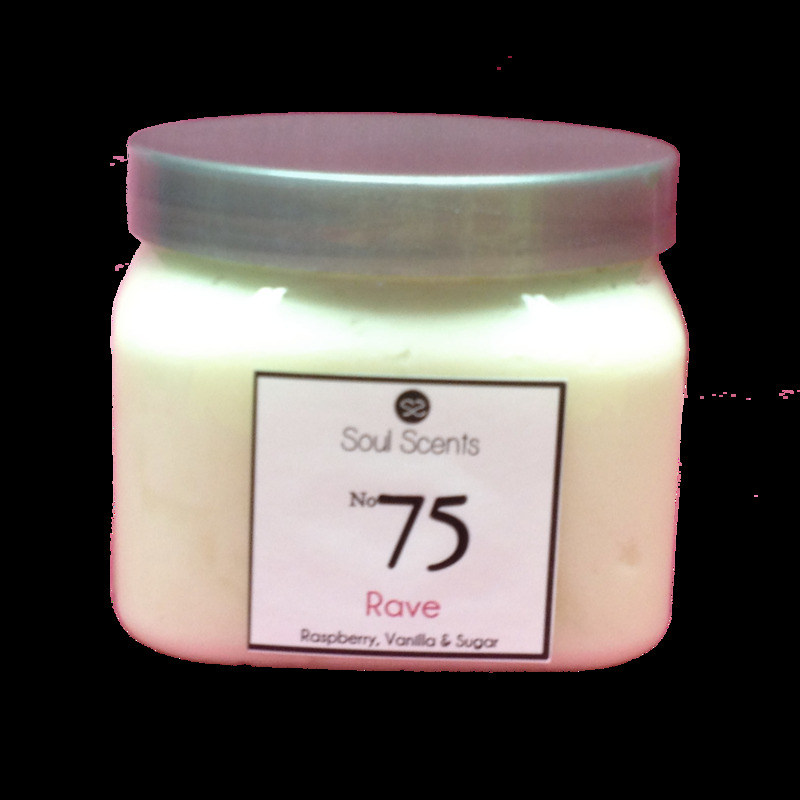 It is rich, wholesome and soothing.You will love it! Shave Oils- This intense natural moisturizer will nourish and protect even the driest skin. It's a great replacement for shaving cream. Bath Salts -Let your muscles relax with this deep tissue bathing sensation. No preservatives added. For more detailed product information please go to the individual categories: Sugar Scrub, Shea Butter & Cocoa Cream, Shave Oils, or Bath Salts.